This is my new favorite. Oh my the winning combination of goat’s milk, honey, tussah silk. essential oils. Not to mention the moisturizing benefits of mango, shea, and cocoa butter. It doesn’t get more natural than this soap. From pure goat’s milk to organic honey…you will feel like you are spending the day at a countryside bed and breakfast. 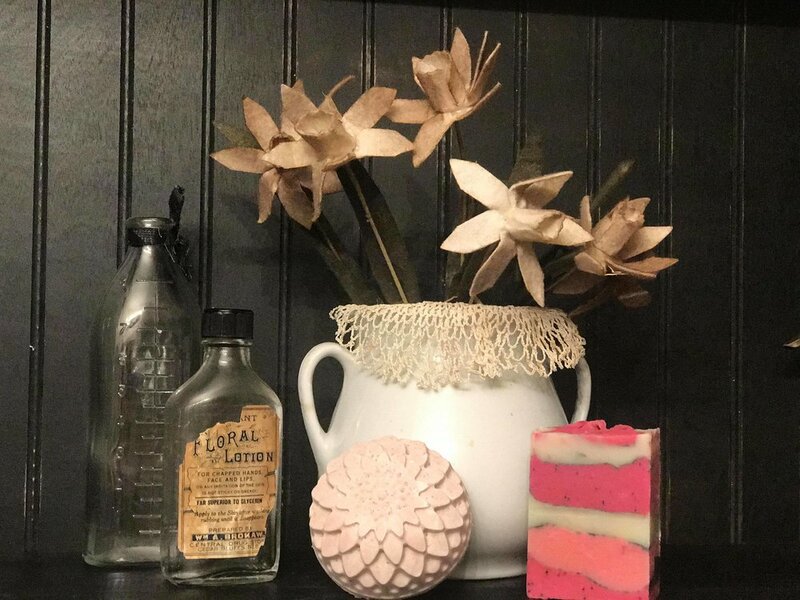 Fall in love with this soap! I know your skin will!